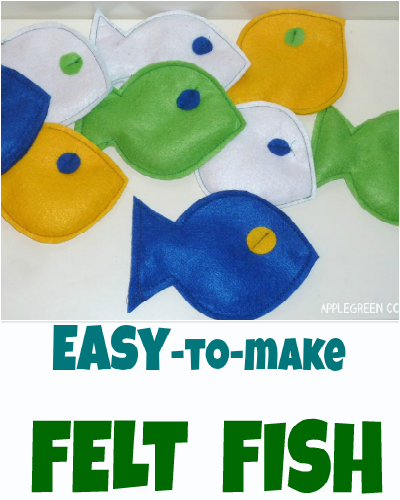 I made these felt fish really fast and our kid and his friends have had a blast playing a fun throwing game with them! 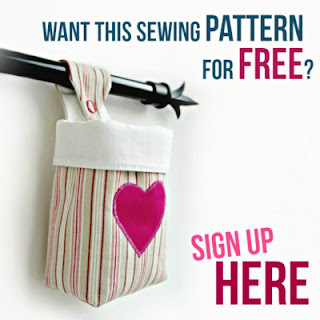 They are easy and quick to make - take a look! This post included affiliate links. Thanks for your support. 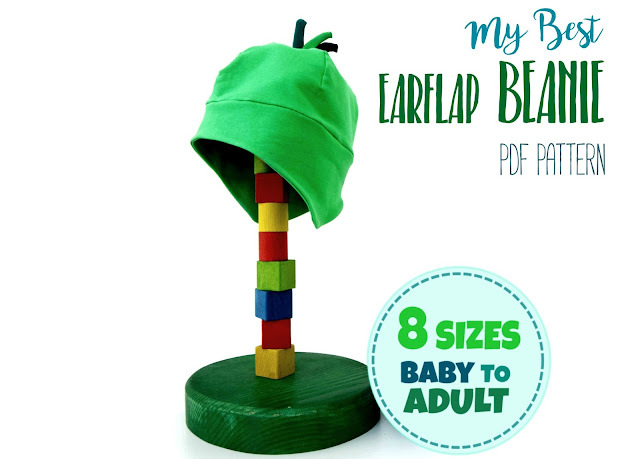 What happens if you've got a bag of expired popcorn kernels, a few pieces of felt and a lively toddler that loves to throw things around? Fish! :) Let me show you how to make them. 1) Draw a simple fish on a piece of cardboard. No easier way than that :) I drew a 6-inch (15 cm) long fish since it is easier to sew when it's not too small. 2) Then use some 1.5mm thick felt - best if it has been stiffened - I suggest against using the very soft and thin felt as it may tear too easily. For more tips on how to select the best felt for these fish, see my post on felt buying tips (it applies to felt letters and these fish alike). 3) Using the cardboard template, cut two pieces of felt for each fish. 4) Sew around the two pieces but leave an opening (1-2 inches) to insert stuffing. 5) Stuff the fish using corn, beans, pebbles, or anything else with a similar structure that you have at hand. I filled them with corn because I discovered a package in my kitchen pantry with a really old expiration date. However, you may choose any other filling that will give some weight to the felt (whatever bean-like materials you may have at home). 6) Off course you can add details to your fish - for example, I chose to add small round poieces of felt - so our fish have 'eyes'. And if you place these eyes carefully to both sides, you can even attach them using a single (short) stitch. I made them during winter, and it is meant as an indoor activity to release some of the excess energy children have when confined indoors during bad weather. Put a large shallow box (= a fish pond) on the floor, several meters away from the child (bearing in mind the child's age and throwing capabilities). When you run out of fish, just collect them and start again. And again. You may expect a lot of jumping and cheering if a whole group is playing. Join the kids, it will be fun! Get the Earflap Beanie Pattern HERE. I'm hoping you meant 1.5mm thick felt and not cm? I don't think I could find felt that thick 😂 I'm keen to give these little fishies a go. yes you're right, it should say a 1.5 millimeter thickness of felt! Oh my goodness, so I've been confusing my readers for such a long time, without noticing! I'm sorry and thanks for pointing that out, I've made the correction. Have a great day - and do send me the photo of the fish when they're completed. I'd love to see your version! Thank you so much for this! Not a lot of cash for Christmas presents for the smalls this year but I think we can do these fairly cheap! Plus I think they will have loads of fun playing with them! You may have saved my daughter and I this year!